atmos and Stash team up for a special exhibition in Tokyo. Next week, atmos will host legendary graffiti artist Stash in Tokyo for a special art exhibition. Titled 'Cap Indicates Color,' the show will feature original artwork from Stash, who continues his relationship with the sneaker world over a decade after his first collaboration with Nike. Will we see any collaborative products come from the show? Stay tuned to Sole Collector for further details. 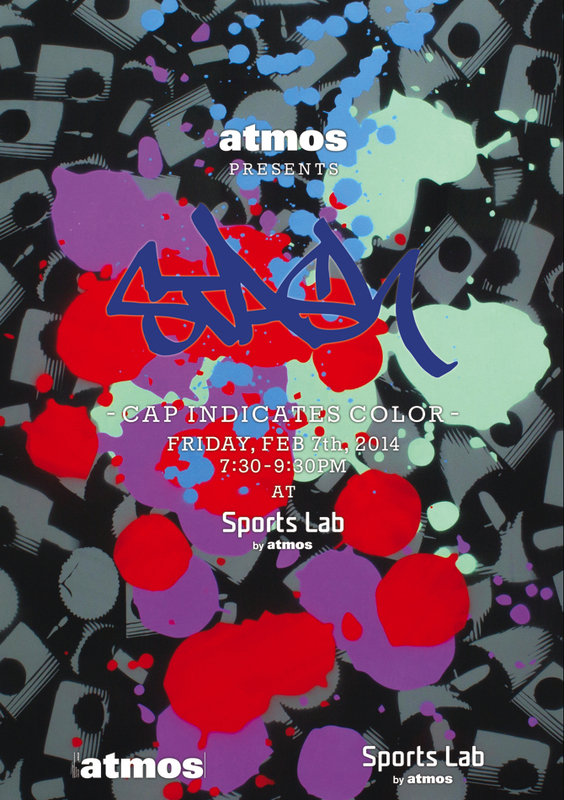 'Cap Indicates Color' kicks off on Friday, Feburary 7 at Sports Lab by atmos.